Being a true fashionista, Chantal loves to accessorize. Having her frames matching her outfit is of course an important part of that. 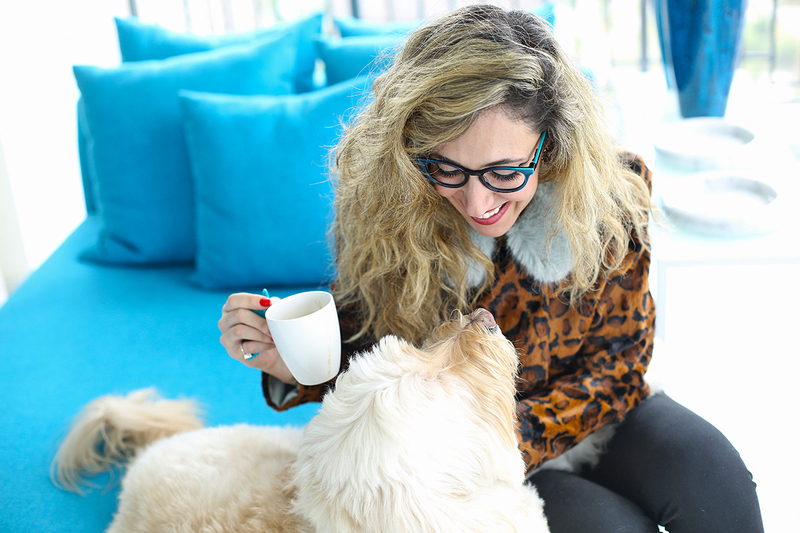 Being an eyewear influencer naturally gave her the access to a fast collection of frames to play with, but we can understand not everyone has that option. However, with the ChangeMe! 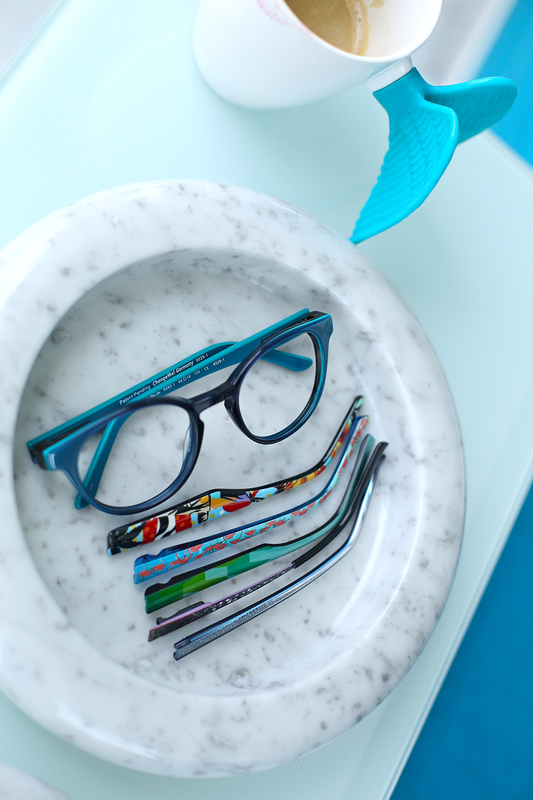 collection from Vistan, you don’t need a vast supply of different frames to mix and match. Their frames come with sets of different colored temples that can be switched in seconds and with just one click. Today green, tomorrow turquoise, the day after tomorrow multi-colored, or maybe plain color and retro chic. This collection fulfills almost all color combinations. The panto-shape is simply impossible to avoid this year. Chantal combines their trendy model with temple combinations in aqua colors, including Chantal’s self-design and motif “Brazil”. Panto, square or pilot, acetate, metal or wood; in terms of material and shape variations, ChangeMe! leaves almost no wishes unfulfilled. For all individualists, the brand is one step ahead. According to your own colors and motifs, unique pieces can be designed and produced in pairs on request. 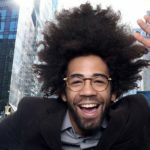 Glasses have long since turned into the practical visual aid for stylish accessory. 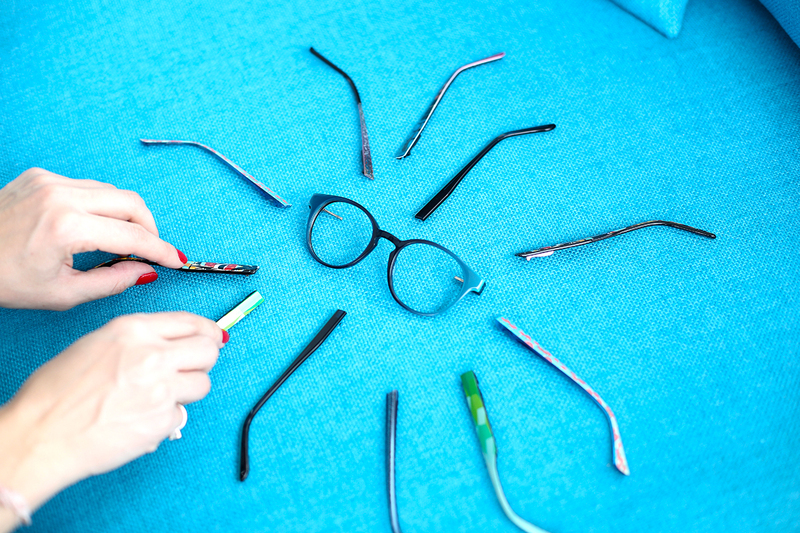 With this unique system you can transform your glasses for every occasion in the perfect trend piece. Whether for a casual leisure look, a glamorous appearance in the evening or the perfect companion for the office: thanks to the exchangeable temples, you can modify ChangeMe! 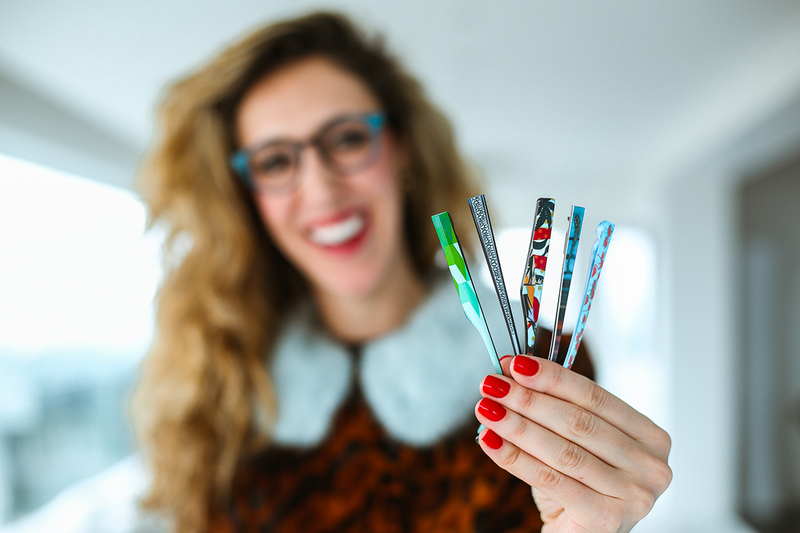 glasses without tools in seconds, in a fashion accessory that has never been so individual. The days are gone when your outfit does not harmonize with your glasses. 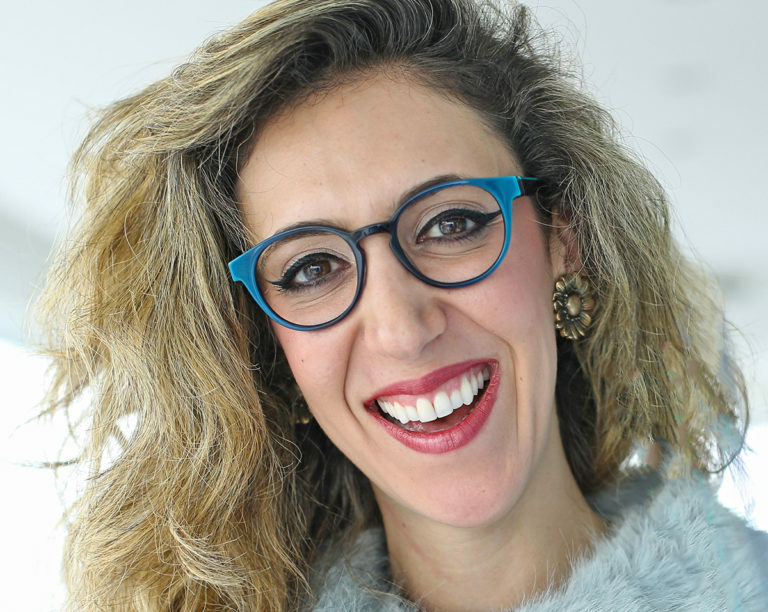 Today, depending on the combination, the eyeglasses become an eye-catching accessory or a refined addition to the visual highlight of the outfit. Also the color tuning with other parts such as bracelets, earrings or purses is now possible in just a few seconds.